If you don’t already know, Bernedoodle is a Poodle and a Bernese Mountain dog cross which was first bred by Sherry Rupke deliberately. It is a low-shedding, friendly, and a loyal dog that makes the best companion. 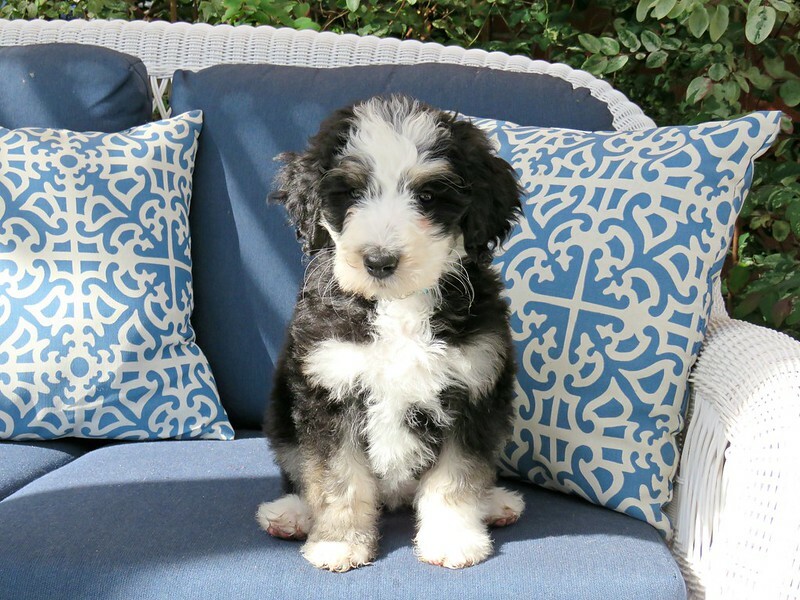 Like most of the Poodle crosses, Bernedoodles are fluffy and adorable. They also come in three sizes; Standard, Miniature, and Toy. All of these sizes and types have different positives and negatives but in today’s article, we are gonna find 11 facts about the Mountain Bernese Poo in general. Let’s find 11 interesting facts about Bernedoodles below. Bernedoodles have three different generations; F1, F1b, and F2. An F1 is a cross between a purebred Poodle and a purebred Bernese. F1b is a cross between a Bernedoodle and a Poodle or a Bernese while F2 is a cross between 2 different Bernedoodles. Bernedoodles can adapt to all types of owners and homes. But one thing to remember, if you are keeping them in a small apartment, make sure you give your Bernedoodle enough exercise and walk on a daily basis. Almost all the dog breeds are children-friendly but Bernedoodles are pure love. They feel safe and happy with children. The make the best companion with your kids and would be the best partner of your children while playing different games. They are hypoallergenic and shed very less; therefore, they are an ideal choice for dog allergic owners. But one thing, as they shed very less, they need regular grooming. All the dog breeds need exercise on a daily basis, likewise, Bernedoodles also need it, in fact, they love doing exercises. Not only this, they’ll accompany you during different activities such as running, jogging, swimming, and whatever you do. They are intelligent and quickly pick your instructions. If their owners train them gently, they won’t give much tough time. 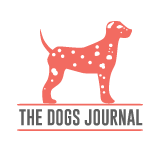 Treats and rewards are a must for any dog during the training sessions. Bernedoodles are social and friendly with all the other pets if you already have any. They make a special bond with every member of your family and every pet or any other dog if you have. They love to seek their human’s attention, and for that purpose, they are always ready to entertain them with whatever they can do. Unfortunately, AKC does not recognize any crossbreed, therefore, the Bernedoodles cannot be recognized by them. Bernedoodles are among the most expensive dog breeds as they are in demand and people wait for months to get a Bernedoodle from a reputable Bernedoodle breeder. They may cost you up to $3000. Bernedoodles come in a variety of sizes, from a teacup puppy to a standard-sized pooch, you may witness different variations and colors. But no breeder can guarantee about the actual size of a puppy in adulthood.